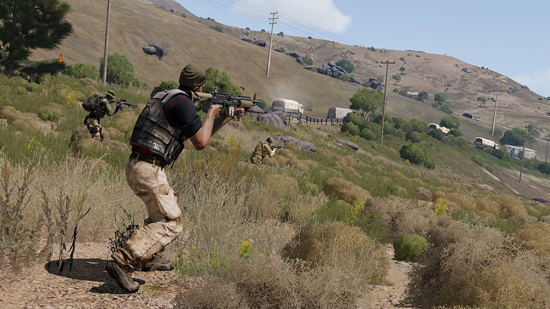 The next downloadable content (DLC) for PC-exclusive tactical military shooter, Arma 3. Available later this month on November 30, the Arma 3 Tac-Ops DLC Singleplayer Mission Pack challenges players to take part in three distinct military operations. The Arma 3 Tac-Ops DLC Mission Pack consists of a set of missions that provide a true combat experience in an unrestricted war zone. Here, players will need to lead their brothers in arms through situations that require careful preparation, tactical movement and positioning, and skillful shooting – as well as the ability to adapt and improvise at a moment’s notice. The missions should take at least 8+ hours to complete altogether, which soon becomes more depending on people's playstyle and difficulty settings. Players are also strongly encouraged to replay the missions with a different approach – or even from another unit’s perspective in some of the operations. 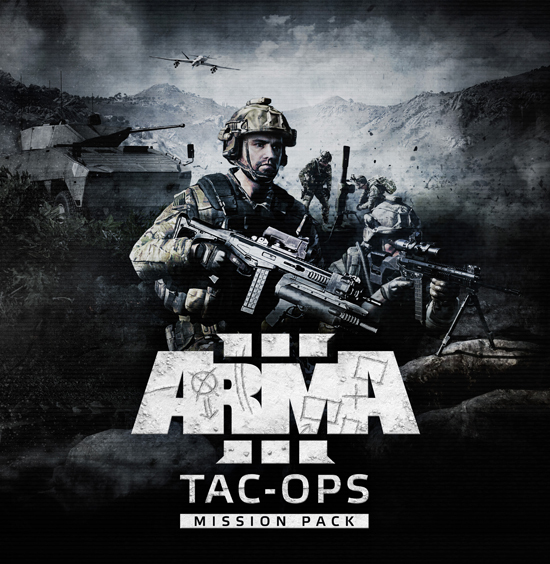 Arma 3 Tac-Ops DLC Mission Pack is now available for pre-order with a 10% pre-order discount on Steam and the Bohemia Store at € 4.49 / $ 5.39 / £ 4.04 (normal price: € 4.99 / $ 5.99 / £ 4.49). Alternatively, people can buy the Arma 3 DLC Bundle 2, which saves them more than 25% over purchasing Arma 3 Tac-Ops Mission Pack, Arma 3 Jets, Arma 3 Laws of War, and the upcoming Arma 3 Tanks DLC separately.